It is built to promote a more inclusive country, where the differently-abled can get jobs, says co-founder. This is not your usual homey eatery: The family-owned Puzzle Gourmet Store and Café offers a pun-tastic menu of comfort food, served to you by its staff of differently-abled people—all in an effort to promote autism awareness. Ciab’s parents, Butch and Girlie, along with her siblings Ponch, Toons, Kara, and Juz, eventually decided to set up a café where her brother could pick up valuable work skills. They realized that this was not only the perfect opportunity to help 20-year-old Jose, but also other differently-abled individuals like him. Puzzle Gourmet Store and Café currently has 10 trainees and one full-time employee. The trainees consist of three girls and seven boys, all with varying levels of either autism or Down Syndrome. Working with the trainees’ parents and therapists, the team takes into consideration the interests of each trainee, who are placed in different roles throughout the process in order to gauge their strengths. Four of the trainees are under the care of a consultant, who is also their speech therapist. Five of them are under the care of the Independent Living and Learning Center—an institution that caters to the needs of people with developmental conditions—for their Job Readiness Program. Some of the trainees come in every day, and others come in a couple of times every week. The café also champions its advocacy through the various autism awareness products—they offer gift cards and other craft products that were designed by artists with autism. But the biggest way they are able to help customers understand this condition is to let them interact with the trainees themselves. “We try as much as we can to answer any questions our customers might have. Our main purpose is to be able to show our customers how capable, talented, and teachable these individuals are,” said Ciab. Zar is a freelance writer and press relations consultant for local tech startups. Follow her on Twitter, @zar_castro. 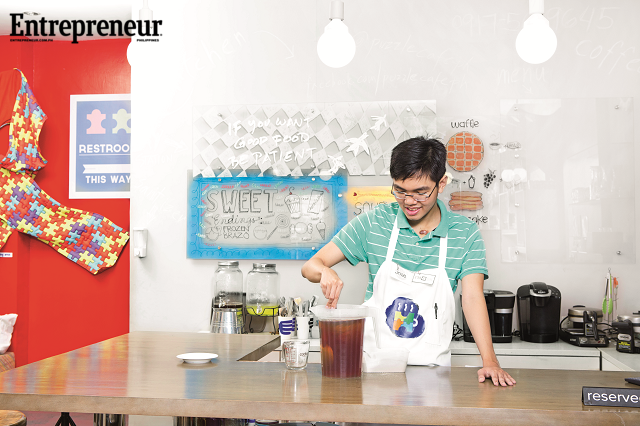 This article was originally published in the July 2015 issue of Entrepreneur Philippines magazine. 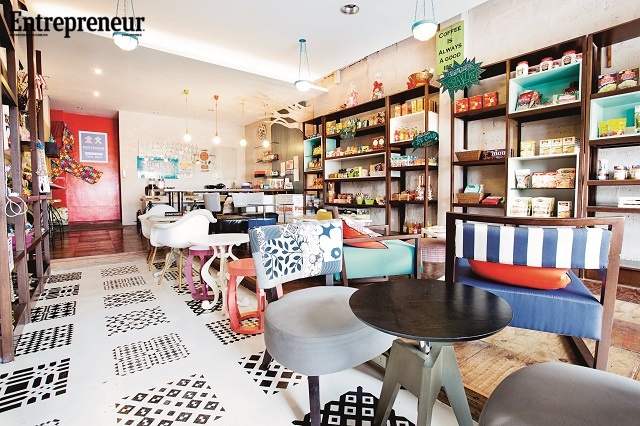 Minor edits have been done by the Entrepreneur.com.ph editors.